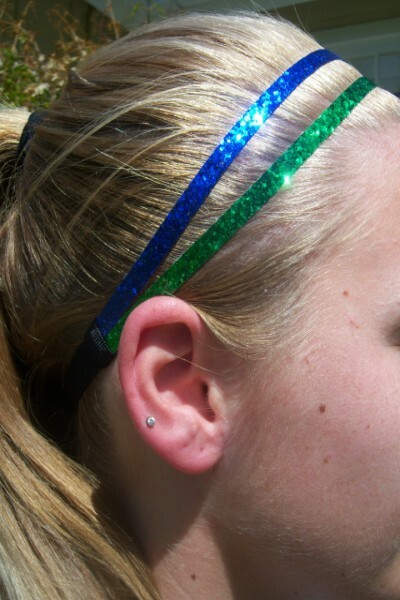 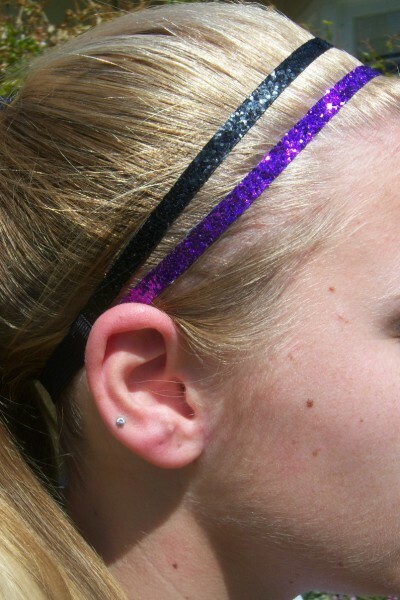 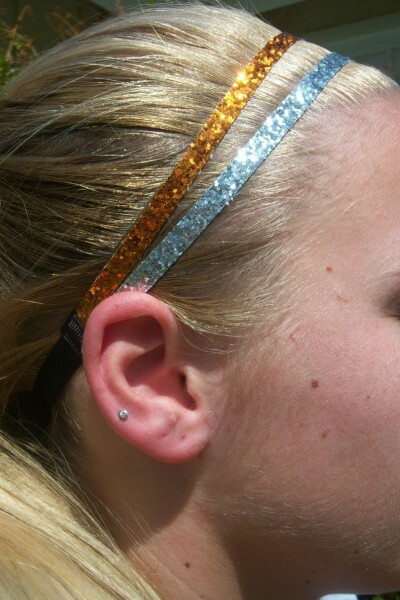 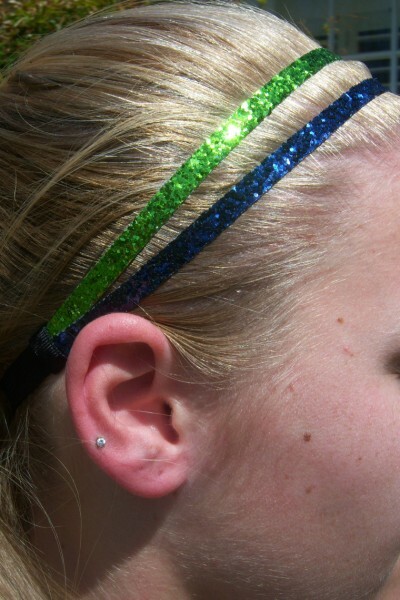 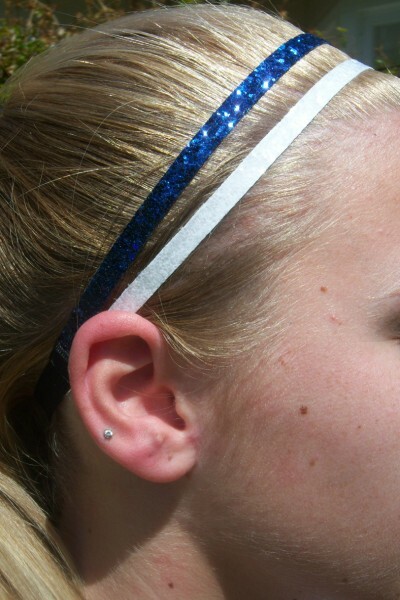 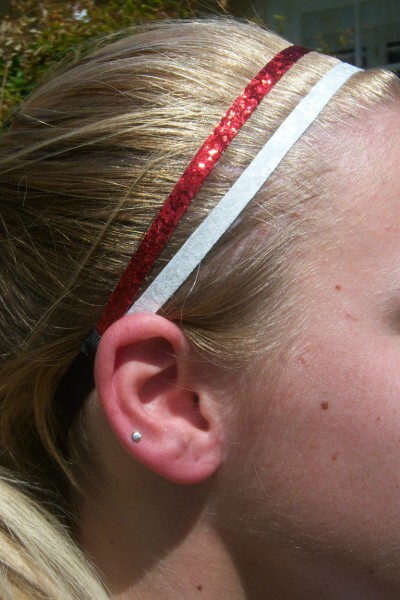 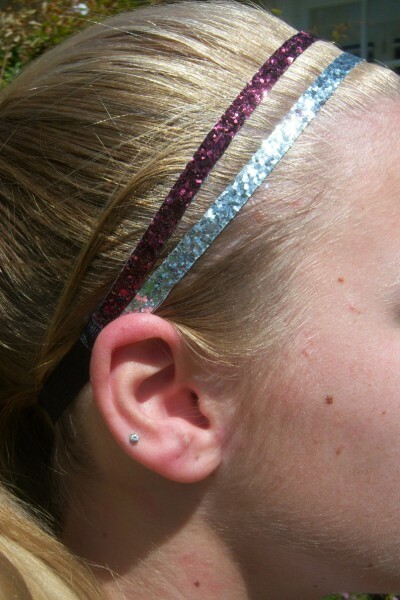 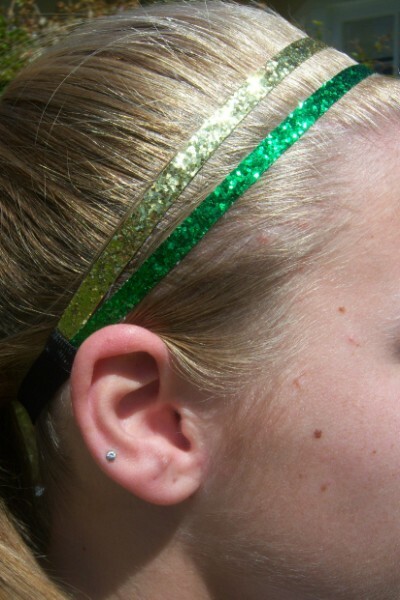 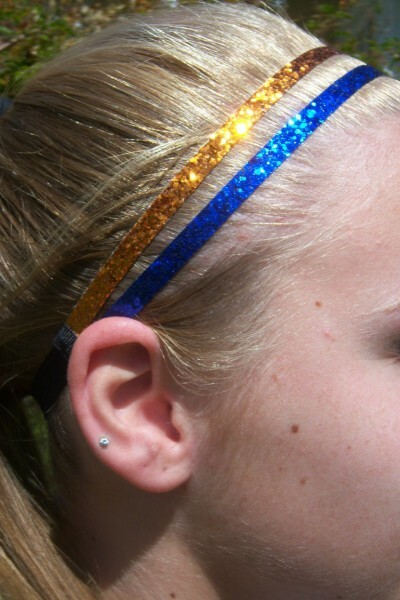 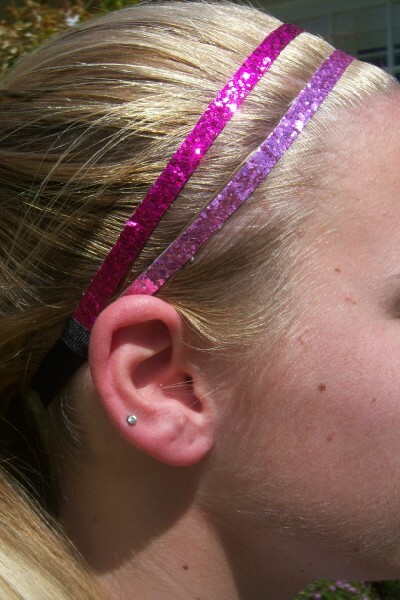 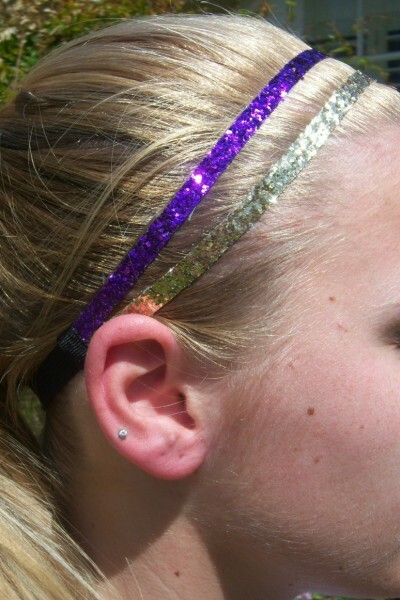 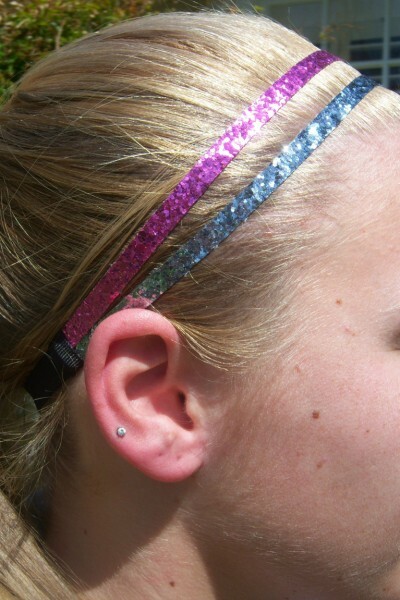 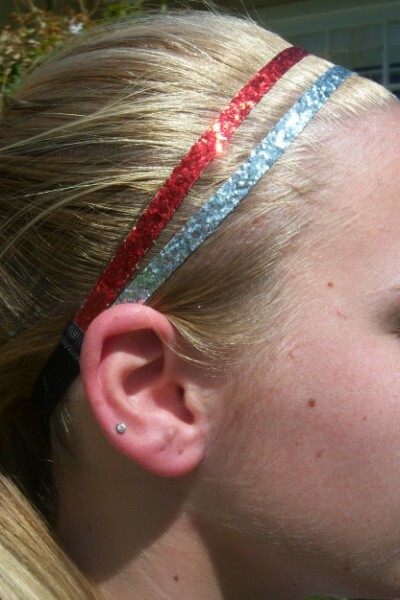 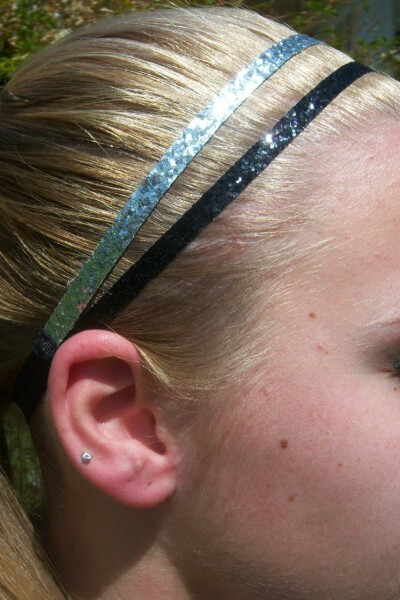 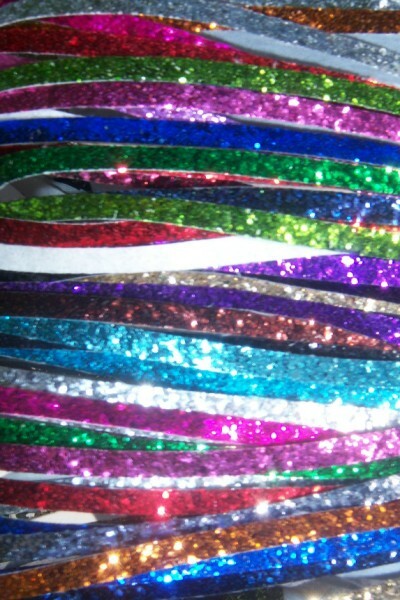 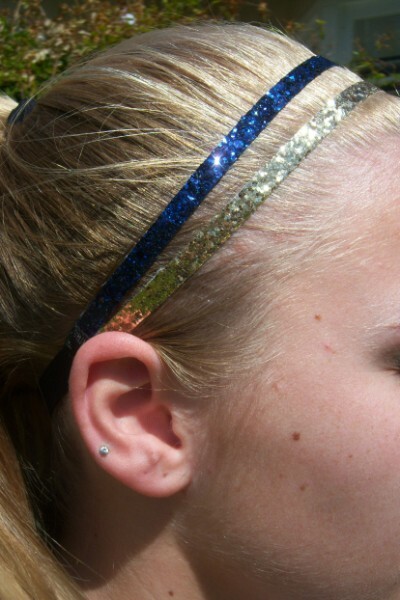 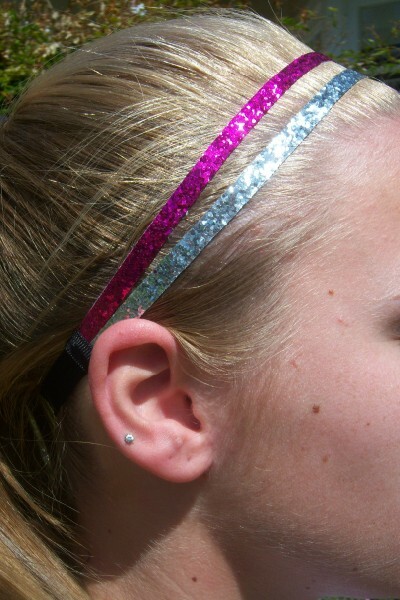 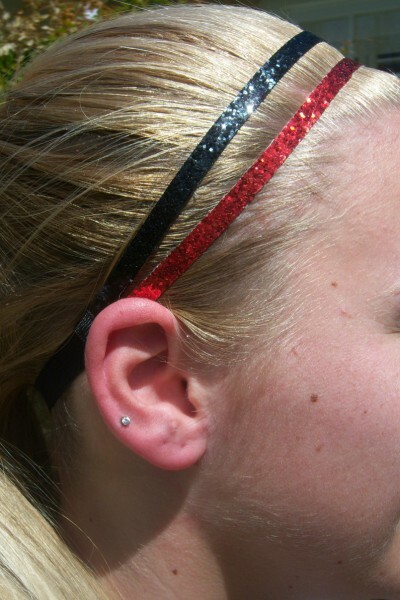 SUPER Splitz, the Stylish Glitter Headband with both of your Team Colors! 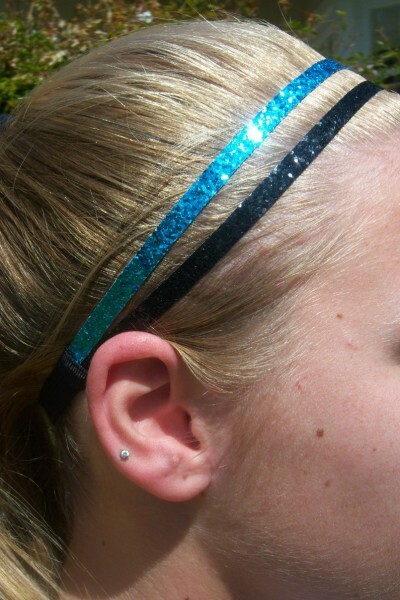 Don't see your Team Colors? 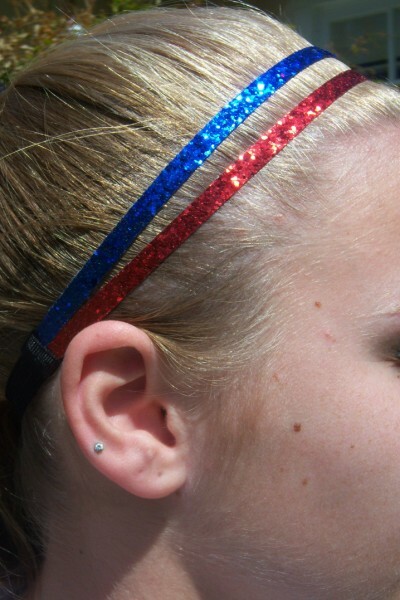 Order a Custom SUPER Split and we will make it for you.